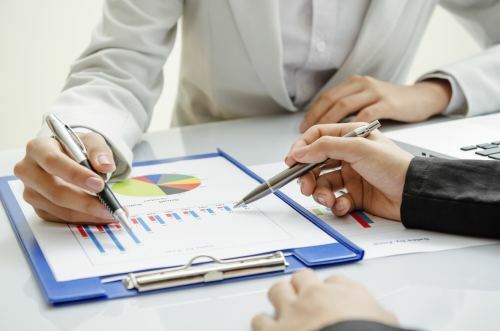 At Gilroy Gannon, we are a multidisciplinary firm and can therefore offer a wide range of integrated accounting services to match the needs of all businesses we serve. We are constantly updating our offerings and believe that we provide an unrivalled, cost effective range of professional financial services. Whether your business and requirements are small or large our expertise and experience in a wide variety of fields leave us ideally placed to assist your business in these challenging times.